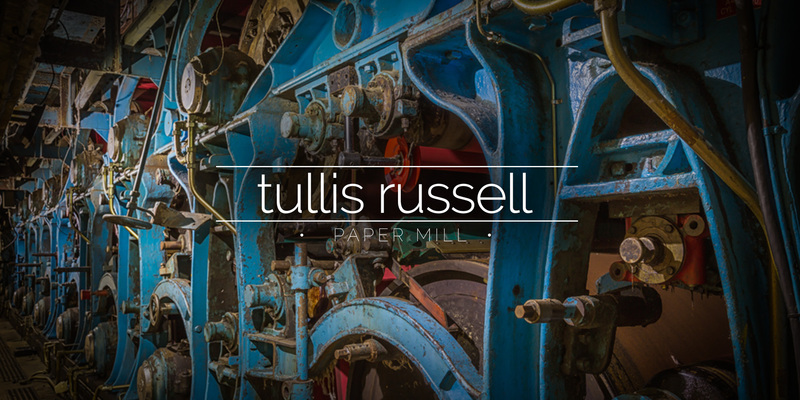 Dating back to 1804, Tulis Rissell was a papermakers in Scotland. 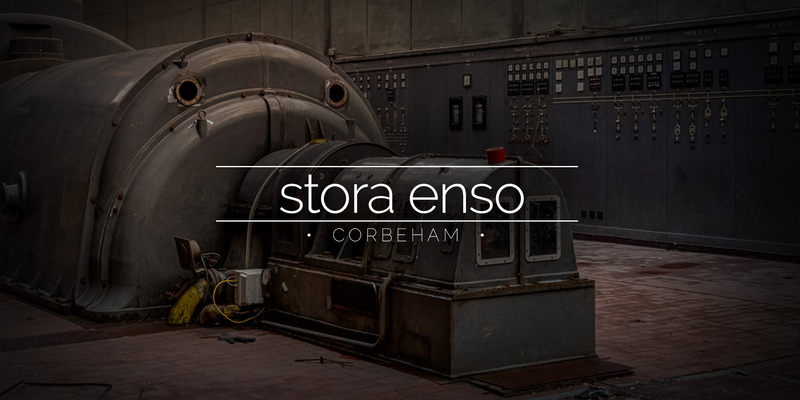 The mill contained large production lines for making paper. 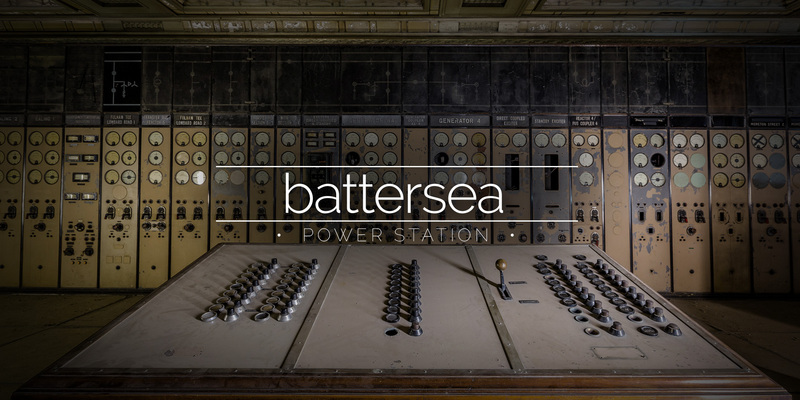 The iconic four chimney layout of Batersea Power Station is instantly recognisable, but the real gem is the stunning controls rooms hidden away inside. 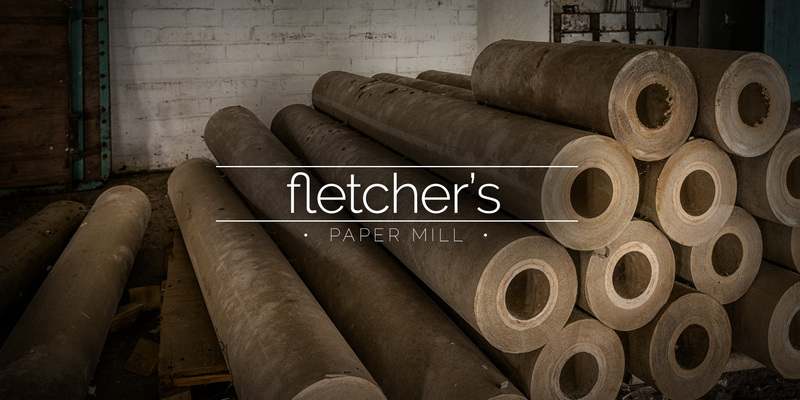 Robert Fletcher’s and Son’s was a paper mill in Oldham. The mill closed down over night 13 years ago and everything has been left how it was.